Why has a secret from 1914 caused a century of heartache? Troubled by recent loss, Grania Ryan has returned to Ireland and the arms of her loving family. 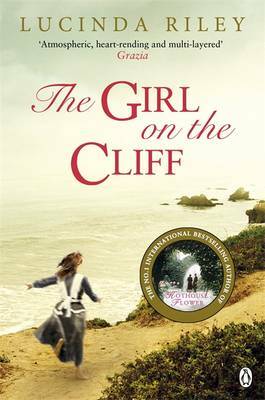 And it is here, on a cliff edge, that she first meets a young girl, Aurora, who will profoundly change her life. Mysteriously drawn to Aurora, Grania discovers that the histories of their families are strangely and deeply entwined...From a bittersweet romance in wartime London to a troubled relationship in contemporary New York, from devotion to a foundling child to forgotten memories of a lost brother, the Ryans and the Lisles, past and present, have been entangled for a century. Ultimately, it will be Aurora whose intuition and remarkable spirit help break the spell and unlock the chains of the past. Haunting, uplifting and deeply moving, Aurora's story tells of the triumph of hope over loss.